The word vibrato is Italian for “vibrate.” It’s a pulsating effect created within a sustained tone. These pulsations are created through a slight wavering of the pitch. 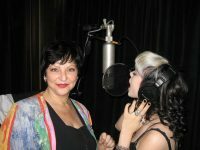 Contemporary singers are also able to create vibrato by a natural and subtle fluctuation of the volume of the note. Varying degrees of vibrato applied to sustained melody notes is quite common in songs. Since vibrato requires sustained tones, it can’t be produced during fast-moving or staccato notes. 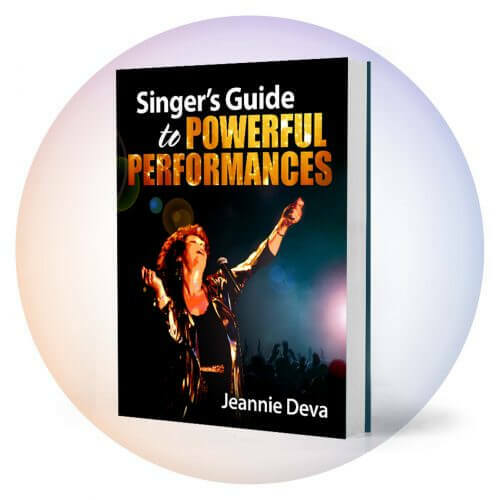 Most singers have a natural vibrato when sustaining vowel sounds. 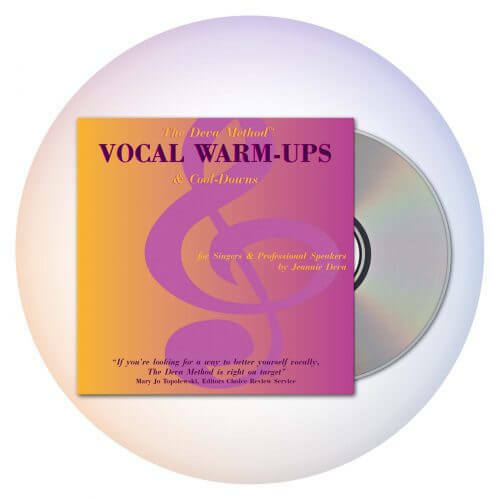 The rhythmic pulsing of vibrato occurs normally as a result of the interplay between laryngeal muscles and the air pressure under the vocal folds when a note is sustained. Air pressure under the folds triggers their vibration and also influences other muscles in the larynx. This healthy interaction of laryngeal muscles and the air stream is then manifested as vibrato. 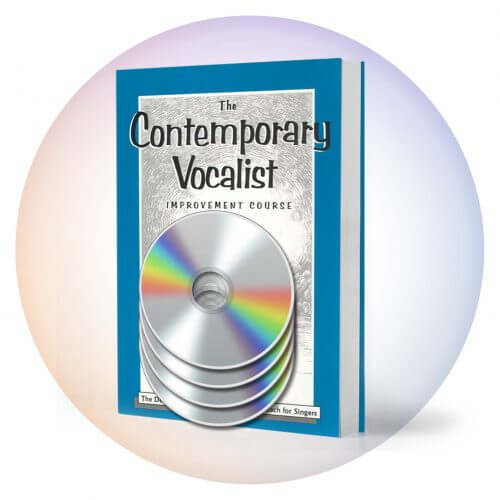 If you don’t have a natural vibrato, it should help to know that vibrato tends to develop organically when poor singing habits are eliminated and replaced by technical development that awakens, aligns and strengthens the natural performance of the singing voice.